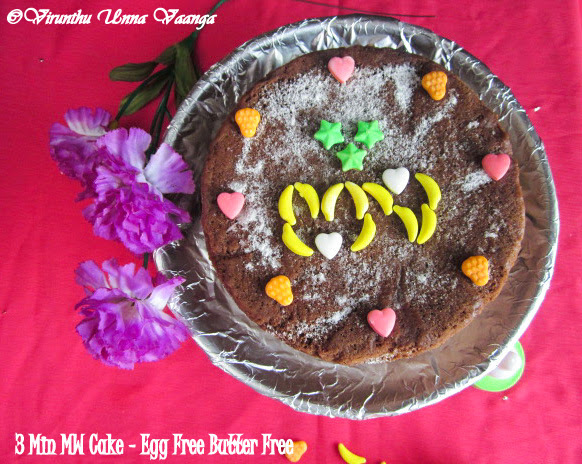 VIRUNTHU UNNA VAANGA: 3 MINUTE MW CHOCOLATE CAKE - EGG FREE BUTTER FREE - A VIRTUAL ANNIVERSARY TREAT FOR NATHIYA & MAHE!!! 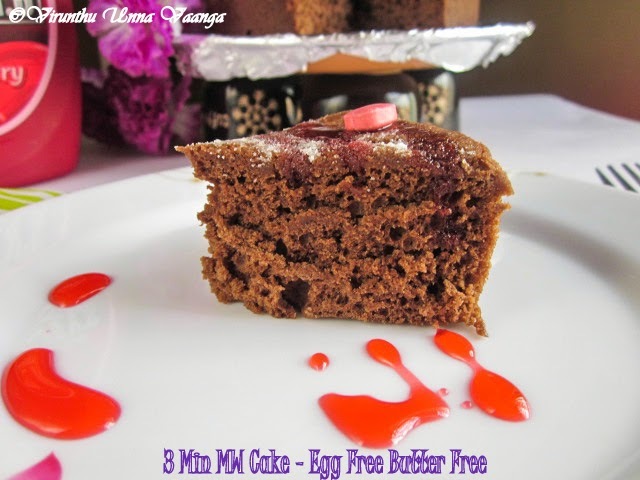 3 MINUTE MW CHOCOLATE CAKE - EGG FREE BUTTER FREE - A VIRTUAL ANNIVERSARY TREAT FOR NATHIYA & MAHE!!! 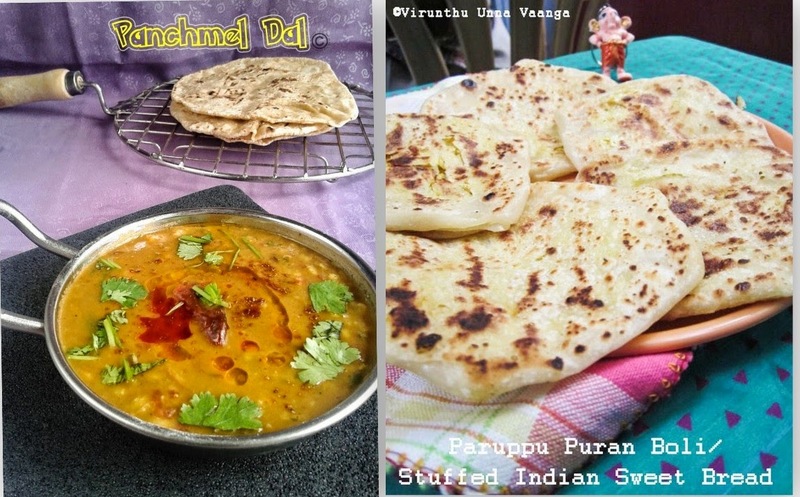 Hi friends, after August month, there is no virtual treat on my blog… And now its time to post another virtual treats for my sister Nathiya and BIL Mahe… Yes!!! Today, they celebrate 4th wedding anniversary… They are made for each other and very lovely and humble couple. (Touchwood) Both are very blessed to be partner of each other with their cute lil angel. 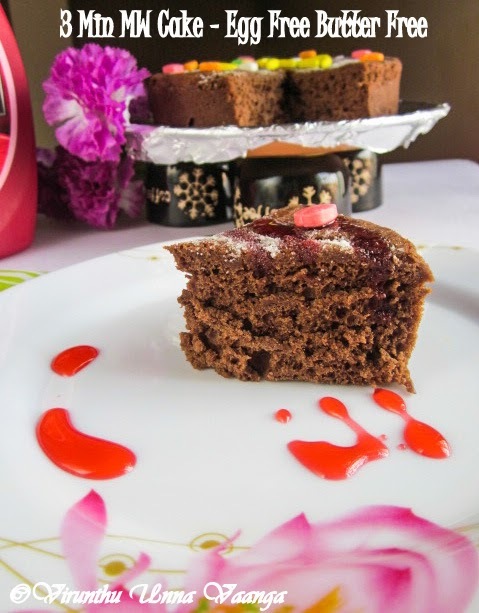 I already did two special posts for their birthdays with Pink Choco Truffle and Mini StrawberryCheese Cake. I wanted to make some special dessert for my SIS and BIL. But I don’t have any idea that what to make??? 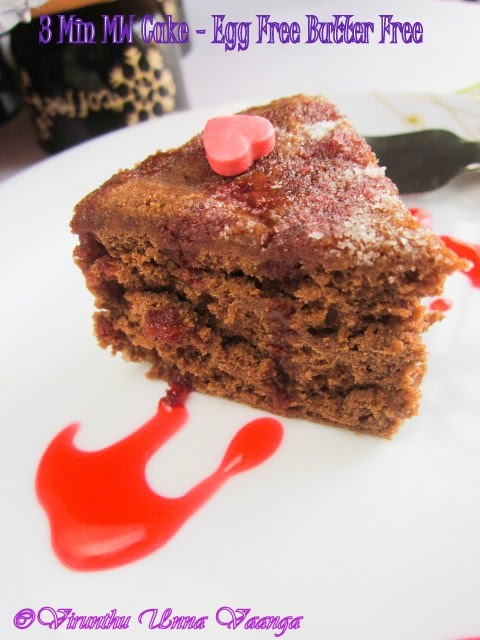 Suddenly, I got the recipe from my diary which was I noted down from FOODFOOD Channel. 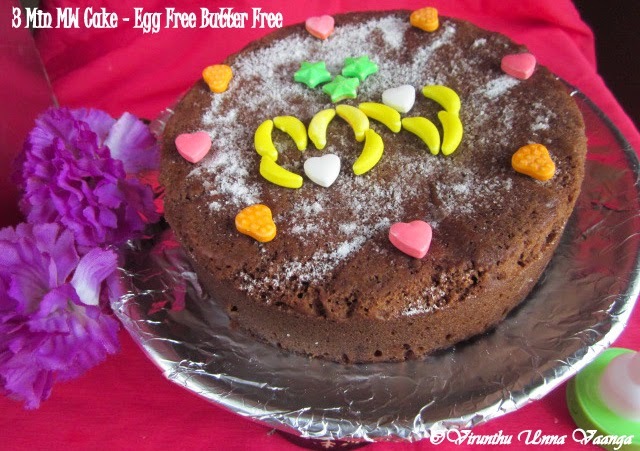 It’s simple and delicious quick Cake and decorates the cake with what am having in my cupboard. 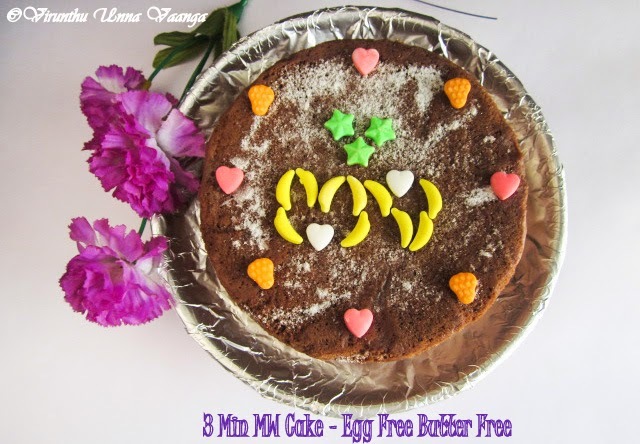 The cake is very easy to make and only 3 minutes to cook in Microwave. The texture and taste is really fantastic, you can’t find out that its baked cooked in MW. You too try once and you will love it surely. 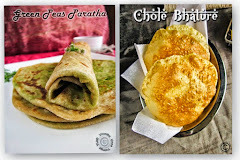 I send this recipe to Cooking from Cookbook Challenge which is initiated by +Srivalli jetti from Cooking 4 all Seasons. Grease the microwave proof large wide bowl with oil and keep parchment paper on the bottom. 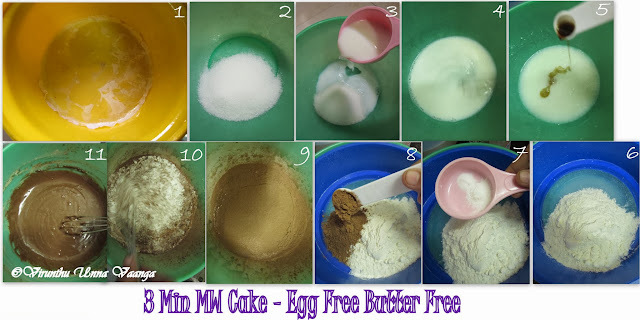 Take a wide bowl add sugar and milk and whisk it well till the sugar dissolves. Add vanilla essence, oil and stir it well. 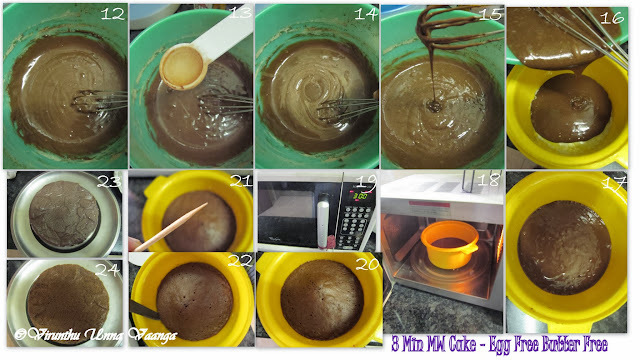 Now add sieved maida, cocopowder, baking powder and baking soda. Mix it well in one direction till combines well. Add vinegar and mix it well. Pour the ready batter to the greased MW proof bowl and tap it once or twice to remove air bubbles and keep it in MW. Keep MW HIGH POWDER (Mine 100P) for 3 minutes. Insert toothpick to check the cake is done or not. Cool it for 10 minutes and transfer into the plate. 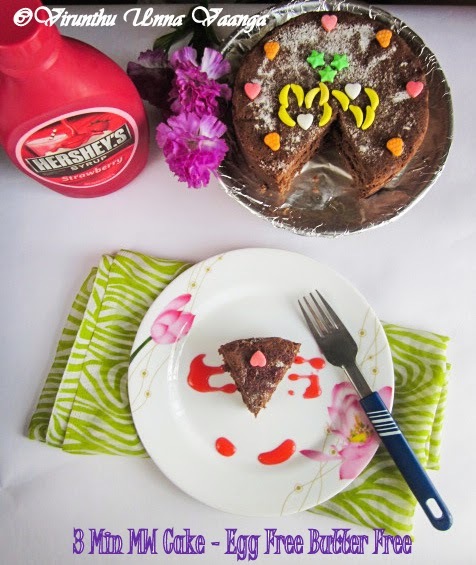 Decorate with your choice, cut into slices and serve it with ice cream or strawberry syrup. Oil is optional; you can skip or replace with melted butter. Microwave temperature may vary oven to oven, so check with your oven. 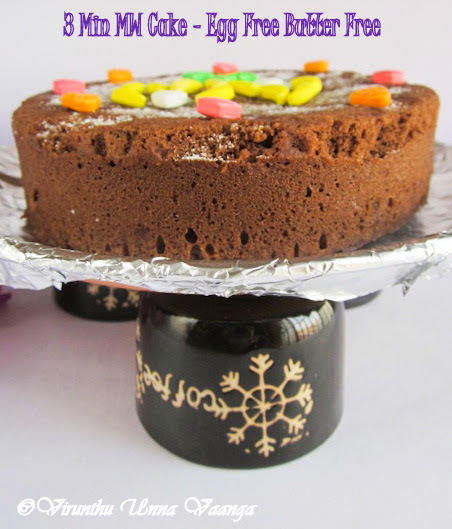 Use MW PROOF BOWL in larger size, because the cake will rise. VERY DELICIOUS INSTANT CHOCOLATE CAKE!!! 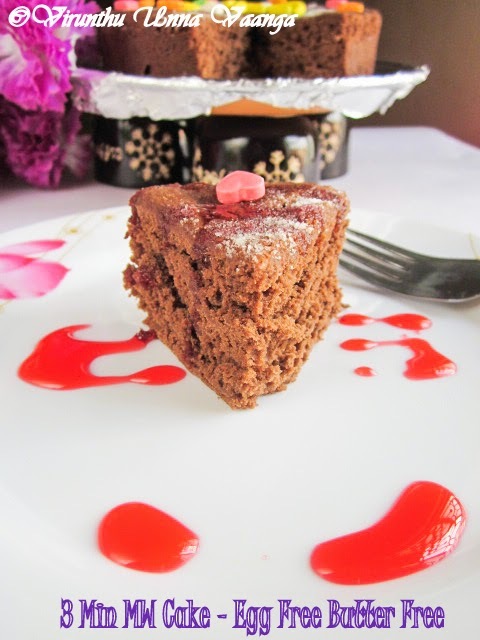 wow that was really quick and delicious cake :) looks super moist !! Quik and delicious, soft cake. Beautiful decoration. 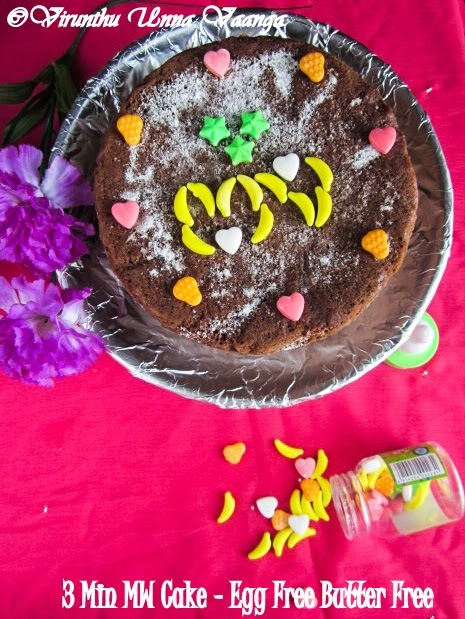 Cake came out very well...My best wishes to them..
That;s quick and yummy cake! Lovely ...Anniversary wishes to the couple! Congratulations to ur sis and BIL .This cake is so moist and looks fabulous.As a blogger i know how diff is to take every photograph .You are really doing a great job viji.Congrats to u too. 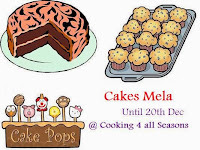 this can statisfy quick craving for cake..Anniversary wishes! 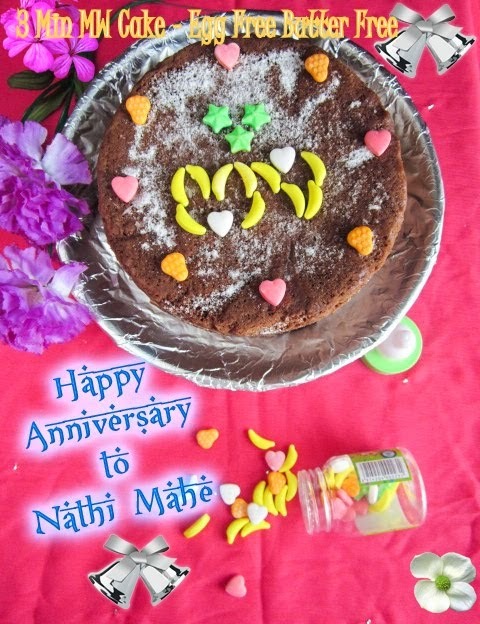 Wat a fantastc virtual treat, happy anniversary to Nathi and her better half.. 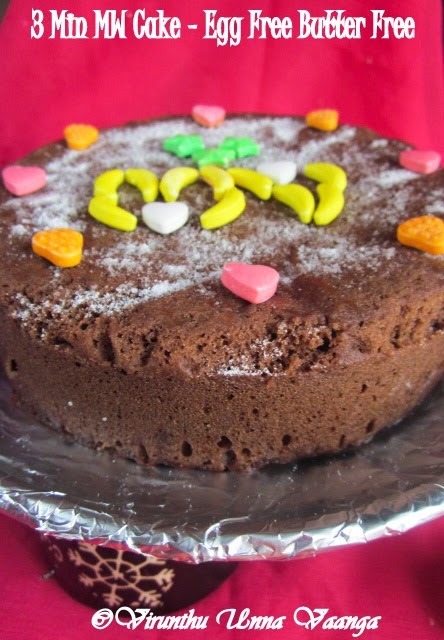 Very moist cake.. 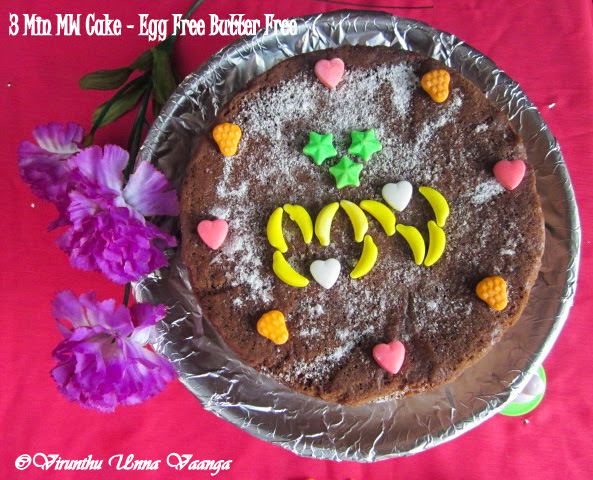 Happy anniversary to the couple and thanks to them that we got this easy and superb recipe... looks amazing and you actually cannot make out that this is a MW cake and not a baked one. Happy Anniversary to the couple and that's a lovely treat!.. That is a nice way to treat your sister & bil. Wish them a belated happy anniversary ! ahhhhhhhhhh so cute and lovely cake lucky person who is getting the cake so much love and passion in making cake nicely done. Belated anniversary wishes to the couple! A lovely and moist treat indeed!